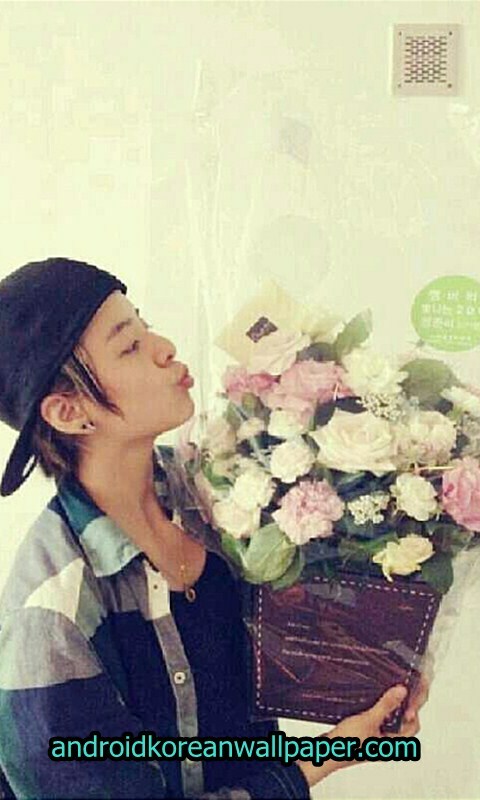 Amber Josephine Liu (born September 18, 1992), also known as Amber, is an American rapper, dancer and singer active in South Korea of Taiwanese descendent. 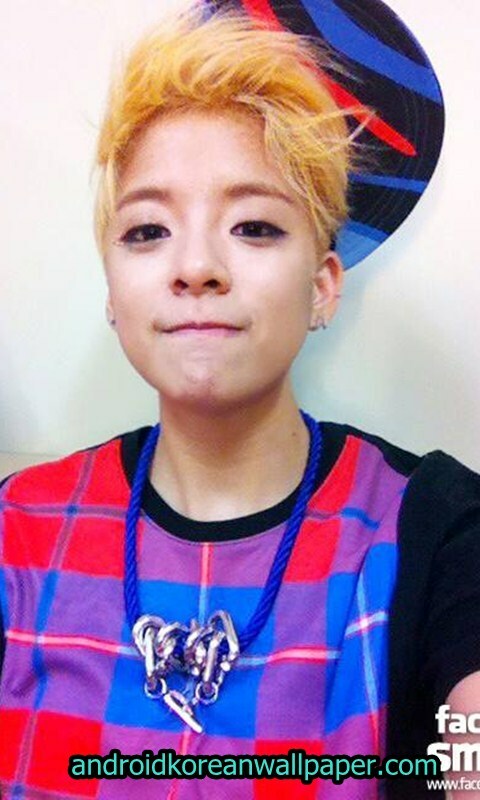 She is a part of South Korean quintet pop girl group f(x) as the sub-vocalist and the main rapper. 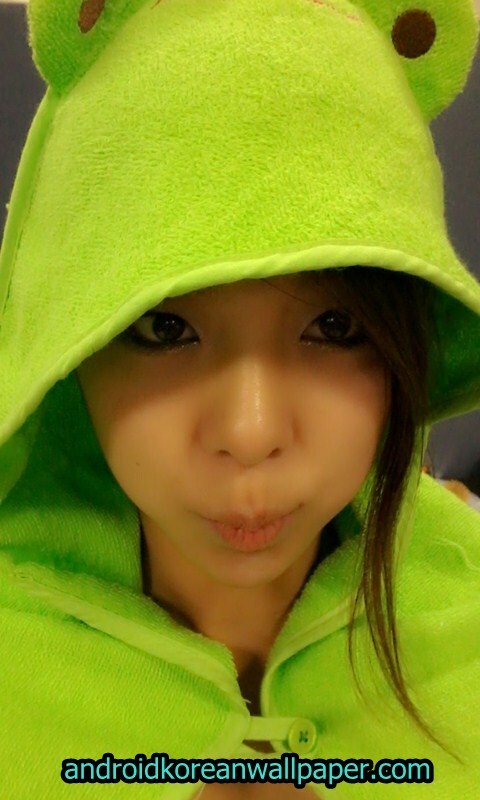 Liu was cast from S.M. Entertainment's Los Angeles global audition in 2008, where she and one male were selected to be trainees for SM Entertainment. 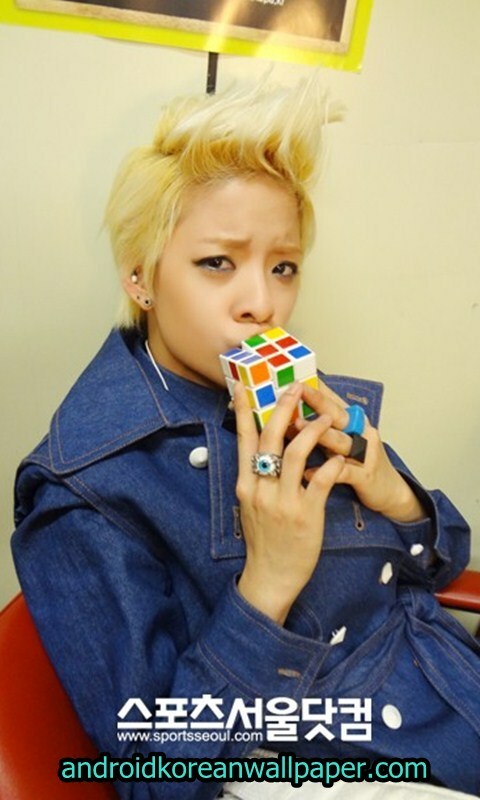 After a year and a half of training, she debuted under the new South Korean girl group f(x) in September 2009, labeled as "Asia's Pop Dance Group." On September 1, 2009, f(x)'s first single "LA chA TA" was digitally released. 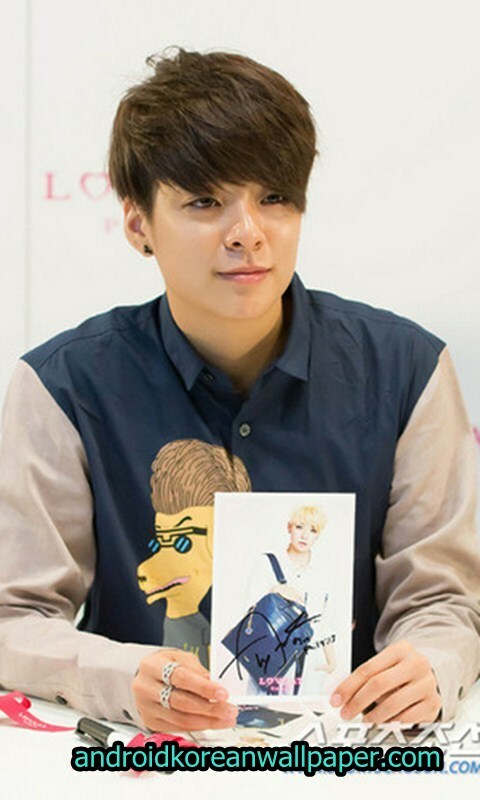 They debuted on September 2 at their very own showcase event held at the Samseong-dong Fashion Center. The group's first broadcast performance of "LA chA TA" was held at MBC's music show Show! Music Core on September 5, 2009. Months after, they released their first single album Chu~♡, consisting of three songs.